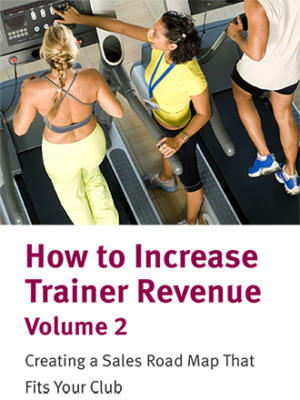 Fitness is a tough business and many clubs struggle to attract and retain enough members and clients to drive financial success. Unfortunately, it can be easy to lose sight of the number one asset that clubs possess—their team. In particular, club operators rely on their personal training team to create an exceptional experience for their members and help them discover how they can live a fitter lifestyle. But creating a remarkable business culture starts at the top, and operators must truly value their training staff in order to keep members—and profits—flowing in. 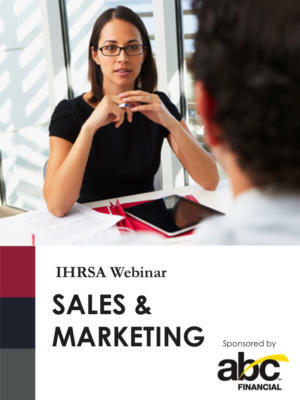 This webinar will show health club leaders how to effectively lead their personal training teams. 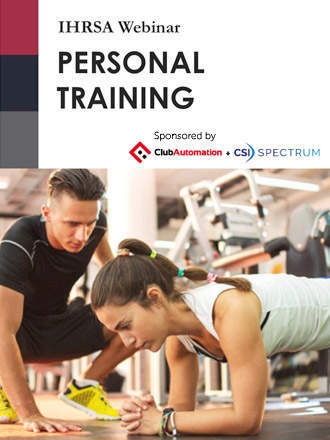 Attendees will learn how to coach individual trainers to maximize their true income potential and how to create a vision and brand to escalate their personal training business. Jarod Cogswell is a veteran fitness professional, keynote speaker, and business coach for the Todd Durkin Mastermind Institute. He has led his teams to produce over $13 million in annual revenue, $1.5 million in personal training sales, and has coached and mentored a plethora of fitness professionals to achieve over six figures in annual income. Cogswell is also the founder of WORK like an Athlete, which focuses on peak performance for business teams and individuals, brand motivation, team building, and executive leadership.